Russia’s biggest oil company Rosneft aims to become one of the world’s leading oil producers by doubling its capitalization to $200bln. According to RBC daily, the state-owned company is going to invest $120bln over the next 10 years. ­The newspaper claims to have seen a copy of a company strategy document. When contacted Rosneft said it wouldn't comment on the matter. With the market value of $74.6 billion Rosneft was number 17 in the global rating of oil companies, prepared by PFC Energy in 2011. For comparison, ExxonMobil with the market value of $406 billion took the first place. 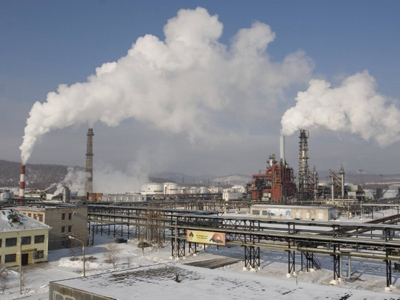 It was followed by PetroChina ($276 billion) and Shell ($234.6 billion). 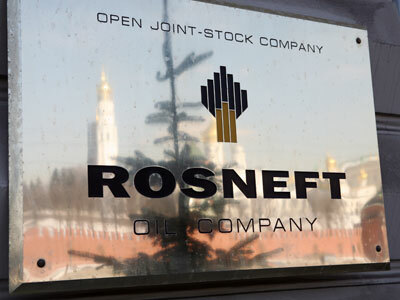 To achieve the leading position Rosneft set four top-priority goals in its development strategy including increasing oil production, implementation a new management model, modernization of crude refining and sales development, according to RBC Daily. 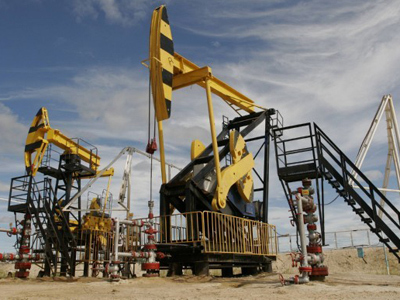 The company plans to invest $70 billion by 2015 and $54 billion in 2016-2020 in order to increase oil production to 200 million tones by 2020 from 115.8 million tones in 2010. To boost gas production Rosneft is considering buying some assets abroad as well as implementing innovative technologies. 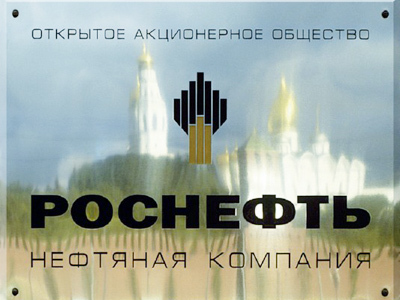 “Rosneft announced ambitious targets recently,” said Vitaly Mikhalchuk from Investcafe. “If the company succeeds in Arctic shelf exploration, it would probably increase its production level and revenue”. Experts say Rosneft can also attract additional capital through creating joint ventures with other oil companies. The company has already signed a contract with ExxonMobil in 2011 to extract oil from the Black Sea shelf. Now Rosneft plans to develop several joint projects abroad and is eying partnership with Chevron, Total, Shell and BP, according to the strategy program. “Recent changes in tax regulations as well as surging oil prices contribute to the growth of the company’s welfare, so it is able to invest more in further development,” said Mikhalchuk. The company’s management is also considering diversifying its business into seven segments in order to reorganize current centralized executive model, which is considered less effective. The new model includes oil development, exploration, production, gas business, crude refining, commerce and logistics and regional sales. Rosneft also promised to boost dividend payments from the current 1.3% dividends, but hasn’t announced the volume of payments yet.